Vorlesen There are people, who need help and who are socially disadvantaged. 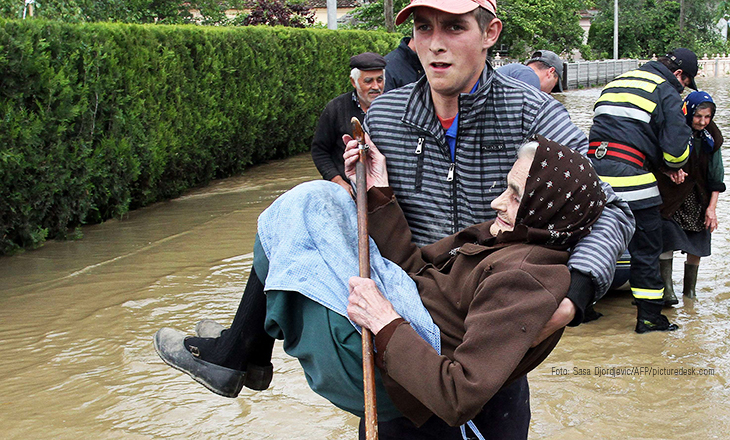 We help these people to lead a better life. To be able to do so, we rely on donations. 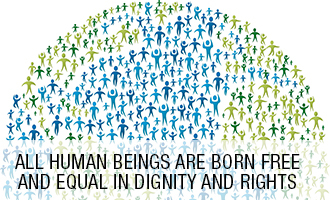 If you want to support our work, we are looking forward to your donation. Thank you! Vorlesen Spend your spare time doing something good. 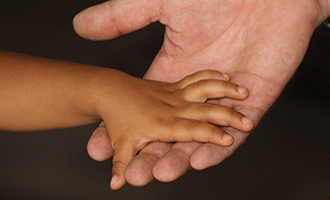 Volkshilfe offers many possibilities for voluntary work. Hundreds of people work with us on a voluntary basis and much would not be possible without this support. 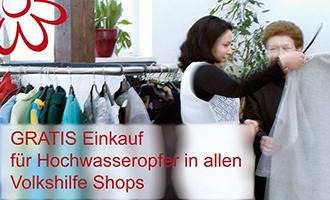 Vorlesen Our 18 Volkshilfe Shops in Upper Austria are the best place to buy used goods at very low prices. We offer clothing and shoes, toys, furniture or electrical equipment an much more. 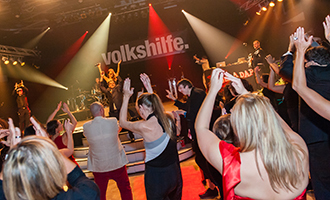 Vorlesen On November 7th we will celebrate the Nacht der Vielfalt – the Volkshilfe Ball. Tickets are now available. Don’t miss the year’s most colourful night and get your tickets now! 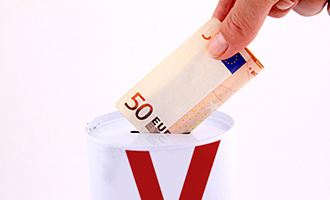 Vorlesen If you want to donate for refugees, check out this article. Here your can find information on which things are needed at the moment and where you can deliver your donations to. Thanks a lot for your help! 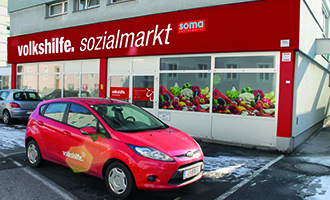 Vorlesen We are opening a new Volkshilfe Shop with ReVital-partnership and a “SOMA” Social Market in Linz-Urfahr. Join us for the grand opening on April, 17th 2015. Vorlesen The Volkshilfe in Upper Austria an its more than 1,800 employees are there for the people. 1,800 different faces and stories. Here they are, our “Volkshelferinnen and Volkshelfer”! 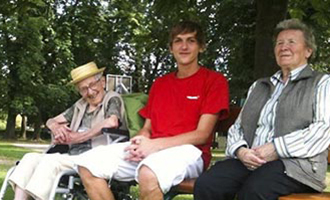 Vorlesen More than 110.000 People in Austria suffer from Dementia. 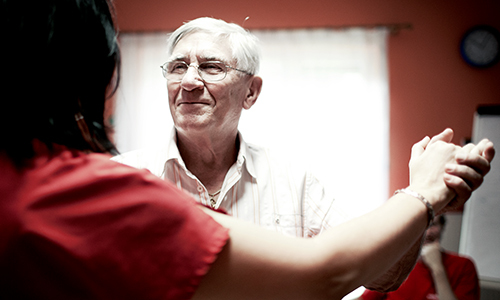 Volkshilfe supports patients and their relatives in their struggle against this “illness of forgetting”. Vorlesen Welcome to our website. 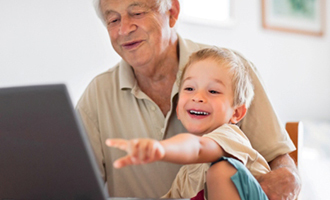 This website was adjusted to the needs of all our clients. Therefore it looks different than other websites.